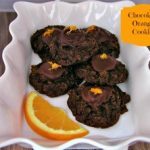 Chocolate Orange Cookies are my latest paleo/ low carb, experiment that have become a new obsession. 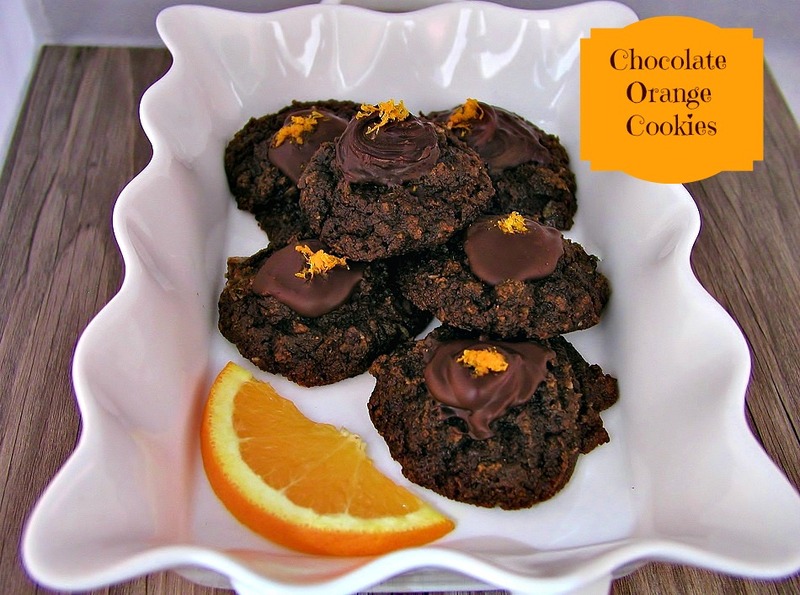 These are a lighter cookie with lovely chocolate and orange flavors. My Hubby said ” these cookies rock”. He is not much for sweets (I know, what is wrong with him). But, he ate most of these. Chocolate and orange flavors are delicious together! 1/2 cup Almond Flour or Almond Meal. 1 tbsp Orange Zest ( grated orange peel use a micro plane or fine grater). 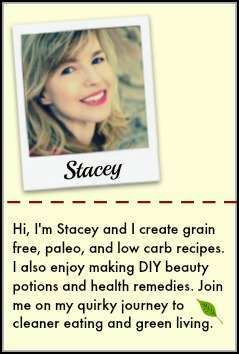 1/4 cup unsweetened Almond or Coconut milk. 1/4 Cup dark chocolate chips soy & dairy free (I used this brand), for low carb can use a low carb chocolate bar, chopped). Mix in large bowl: coconut flour, almond flour, cocoa powder, shredded coconut and set aside. 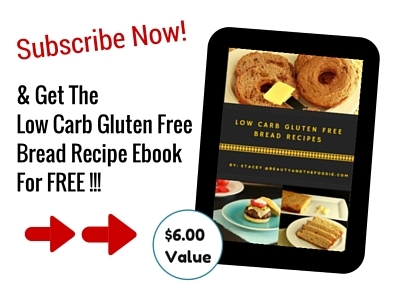 Mix in a separate bowl ; eggs, almond or coconut milk, sweetener of choice ( maple syrup or low carb one, etc. ), melted butter or melted coconut oil, orange zest, and orange extract. Add pre -mixed baking soda + apple cider vinegar mixture to egg / almond milk mixture and stir in well. Add liquid egg mixture to coconut flour mixture and stir in thoroughly. Add chocolate chips,( or chopped low carb chocolate bar) and mix in well. Put bowl of cookie dough in freezer for 10 minutes ( this keeps it from spreading as it bakes) I like to go and wash dishes until the dough is cold. Spoon onto prepared baking sheet and bake for 13 to 16 minutes or until some what firm. Let cool completely, then garnish with optional melted chocolate and orange zest. 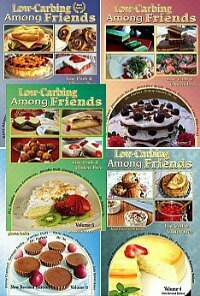 Can you tell me if the low-carb dark chocolate chips were semi-sweet, bittersweet, or unsweetened for the carb count listed? 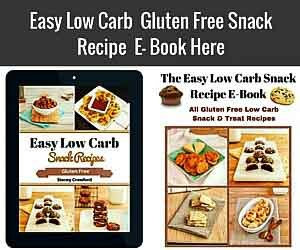 Desiree, I used Lily’s Chocolate – All Natural Dark Chocolate Premium Baking Chips, they are stevia sweetened dark chocolate chips. I am guessing they are either bittersweet or semisweet. But it did not say on the bag.